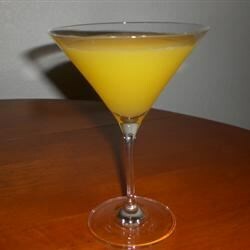 In a cocktail mixer full of ice, combine vodka, triple sec, schnapps, orange juice, pineapple juice and sour mix. Shake vigorously and strain into glasses. This is pretty good. I prefer it without the sweet and sour mix. I agree with kellieann, it's better without the sweet and sour mix.